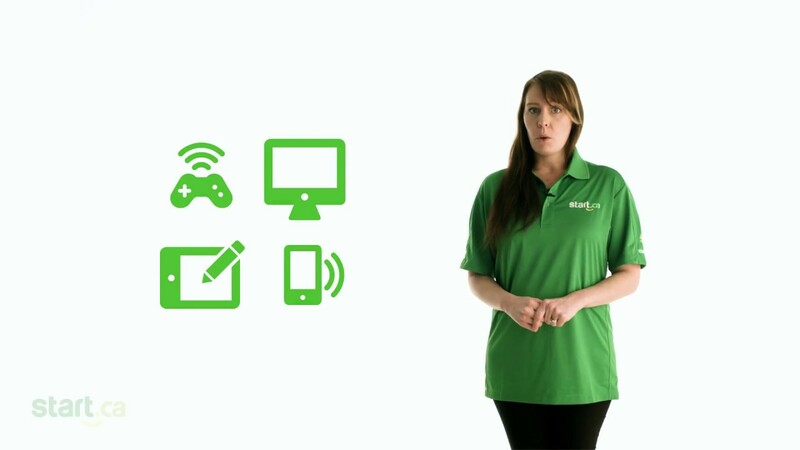 Here's an overview of the equipment that you will receive as a new Start TV customer, as well as instructions on how to get it set up. Once you've unboxed your small (but mighty) set-top box, getting it up and running is easy. Connect the set-top box to your television or home theatre system with the included HDMI cable. If required, connect your set-top box to your modem or router with the included Ethernet cable (if you have Wi-Fi, you will probably want to skip this step). Put the batteries in the remote. If you want to keep your set-top box out of sight, be sure to switch the remote to Bluetooth functionality. 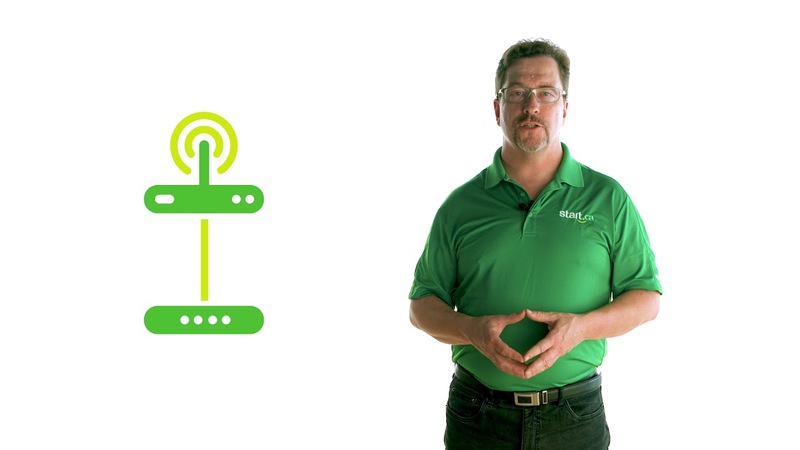 If you want a step-by-step guide on how to get your Start TV up and running, check out our video about connecting your set-top box to your TV. 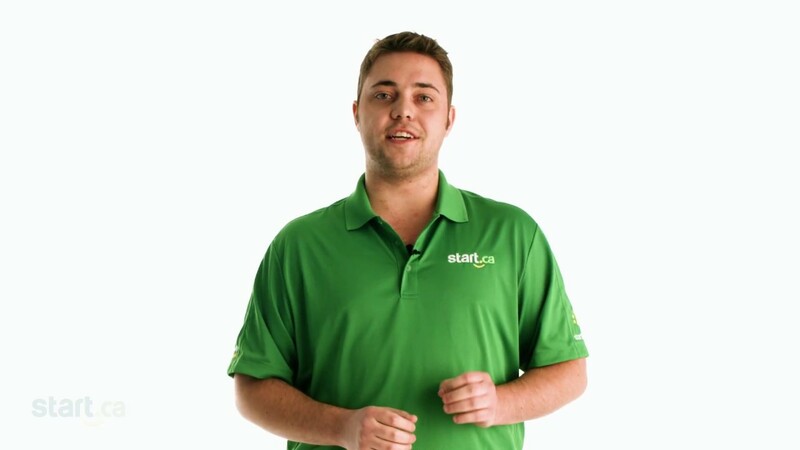 If you run into any trouble, please give us a call at 1 (888) 668-0001a> or visit Start.ca. Our friendly Service Desk Agents are available 24/7 and they will be happy to give you a hand.